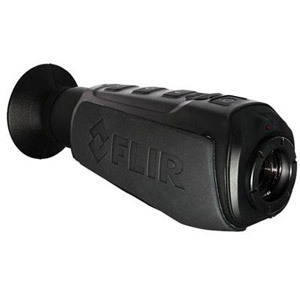 Founded in 1978, FLIR began as pioneers in thermal imaging. 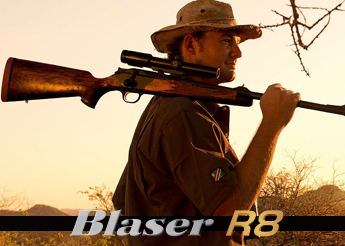 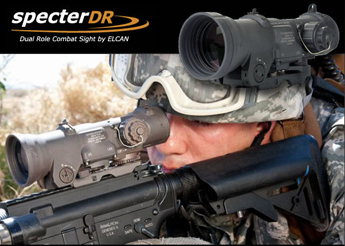 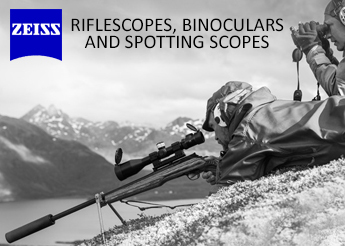 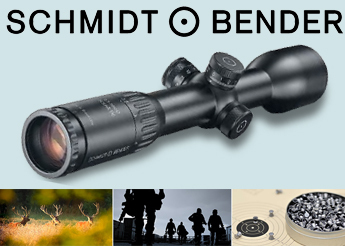 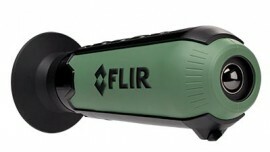 Today, FLIR designs and develops innovative sensing solutions to increase perception and awareness. 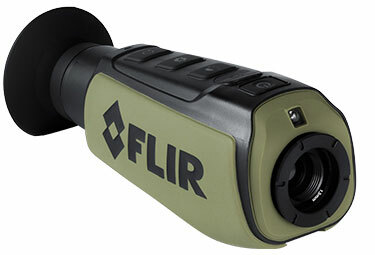 FLIR products enhance public safety and increase energy efficiency around the world.